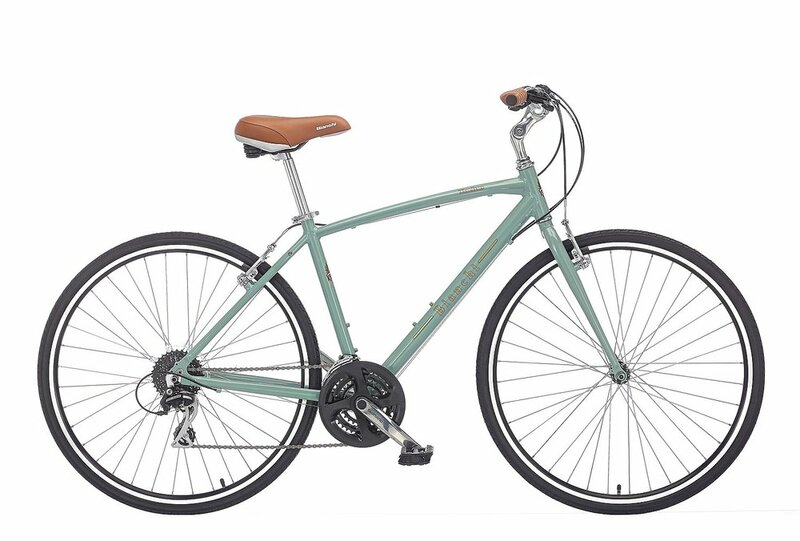 Hybrid and cruiser bike models are all about transportation and recreation. Sale models go quickly so check out the options and stop by the shop for a test ride while they are still available. Aluminum frame and fork, steel top tube protector, Shimano Alfine 8-speed internal gears, Shimano M395 hydraulic disc brakes. Aluminum frame, chromoly steel fork, Shimano grip-shift style 3 x 7 speed shifting, includes matching chain guard and kickstand. Aluminum frame, steel fork, Shimano Nexus internal 3-speed shifting, includes matching chain guard. 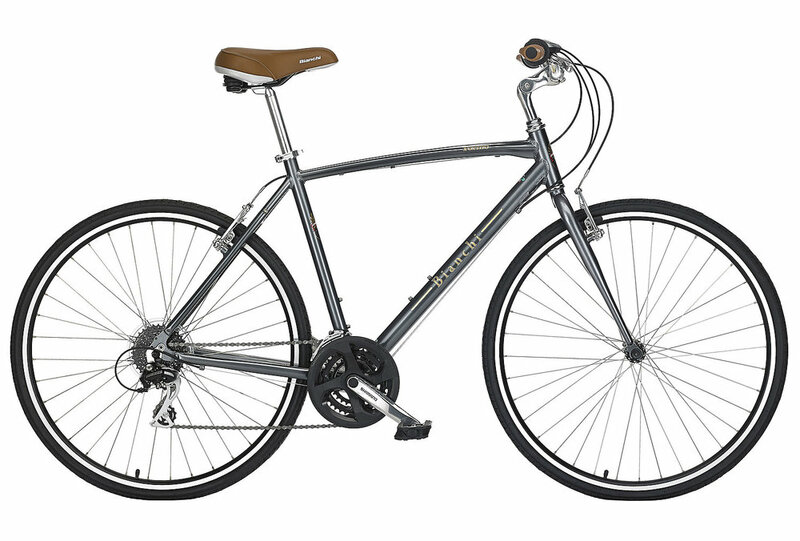 Aluminum frame, steel fork, Shimano Altus 3 x 8 speed twist style shifting. Aluminum frame, steel fork, Shimano Altus 3 x 8 speed trigger style shifting. Aluminum frame and fork, Shimano Alivio 3 x 8 speed trigger style shifting, Shimano M395 mechanical disc brakes.